The Submarine Museum exists in the INS Kursura where that aligned with beautiful water world. 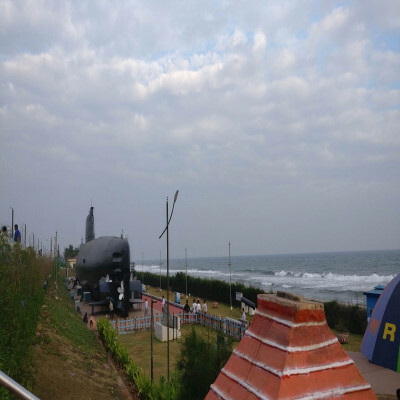 This museum showcases several wartime items such as artefacts, articles and pictures. These belongings are the telltale proofs that defines the patriotic attributes of the navy warriors. Naval Archives- You can give a look to several naval archives from the war-times. 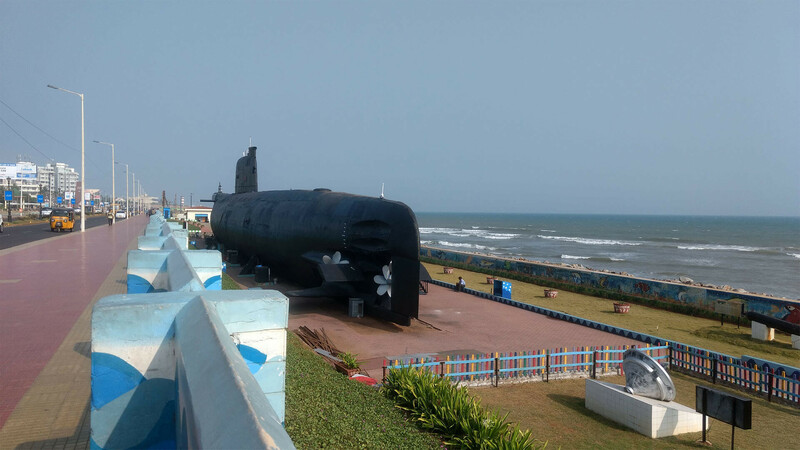 Giving a view our naval officers patriotism and courage is absolutely worth. Ocean resources maritime- Also, one can get a thorough information about the ocean resource that is showcased at the naval museum. 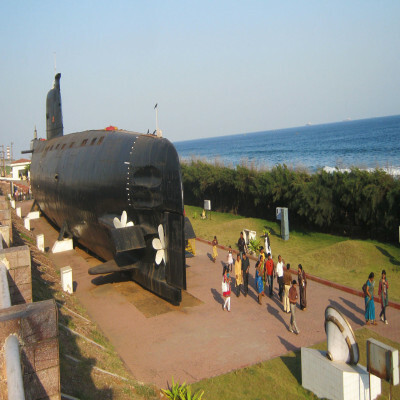 Weapons of Medieval Maratha Soldiers- The submarine museum also consists several articles and weapons dated back from the medieval era. Such weapons includes, guns, swords and etc. 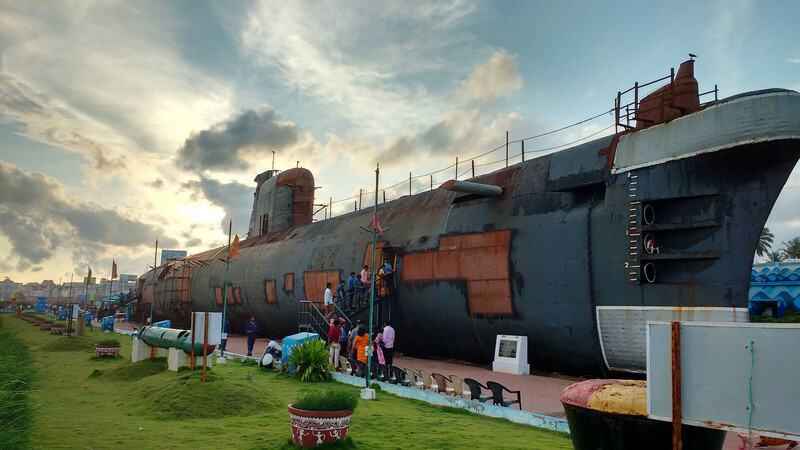 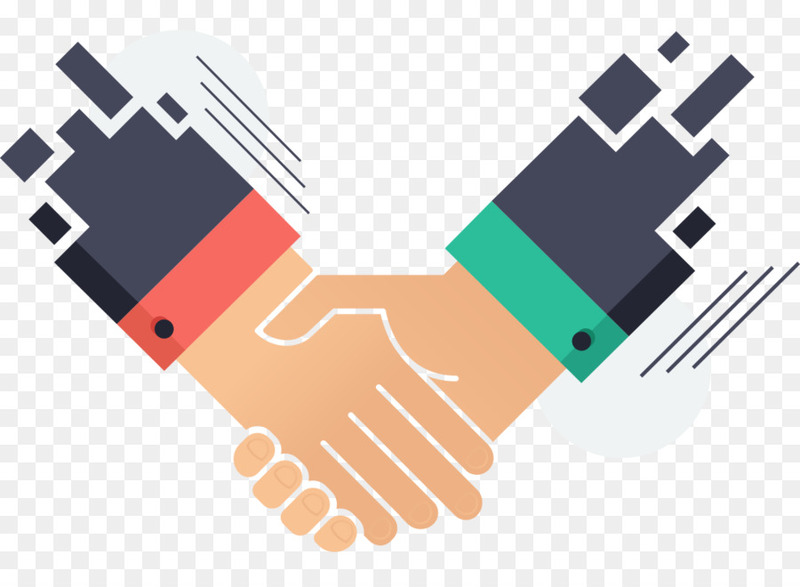 Tyda Park- When you have done with your exploration to the Submarine Museum, you can now head to Tyda Park which just a few kilometres away from the Kursura S20 naval museum. 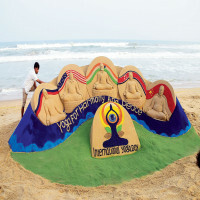 Though, Andhra Pradesh owes the normal climate condition, you can opt the months From October to February for its blissful and moderate weather. Also, winters are great to give a joyful visit to the place, make sure you are visiting in the mid of the winters. How to reach Submarine Museum? 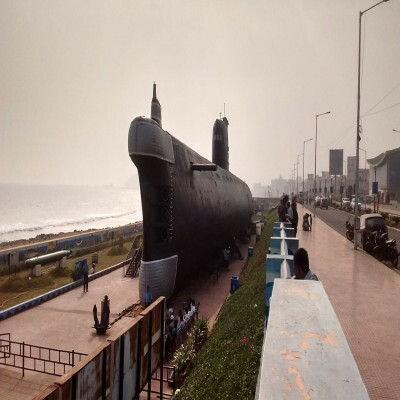 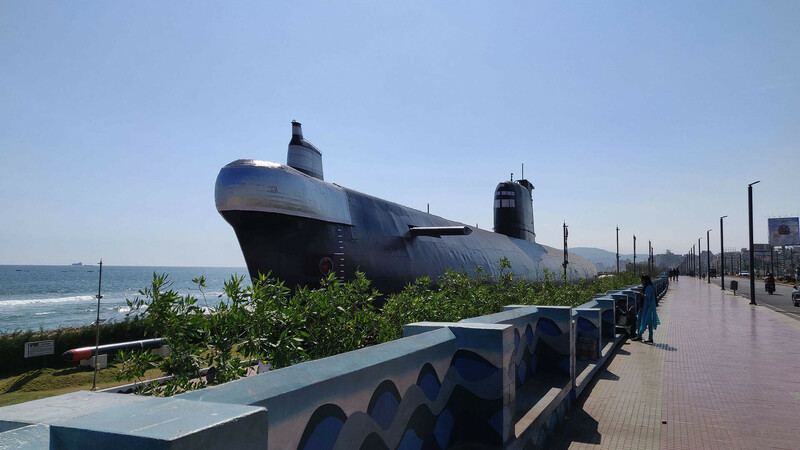 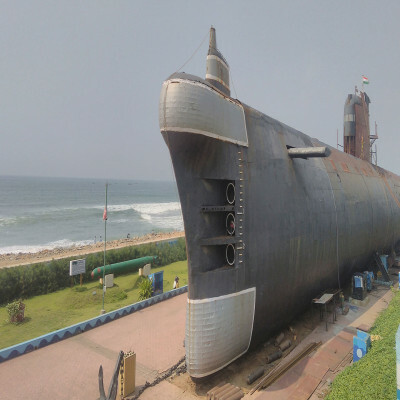 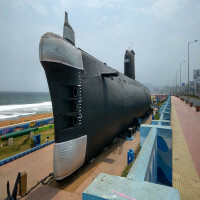 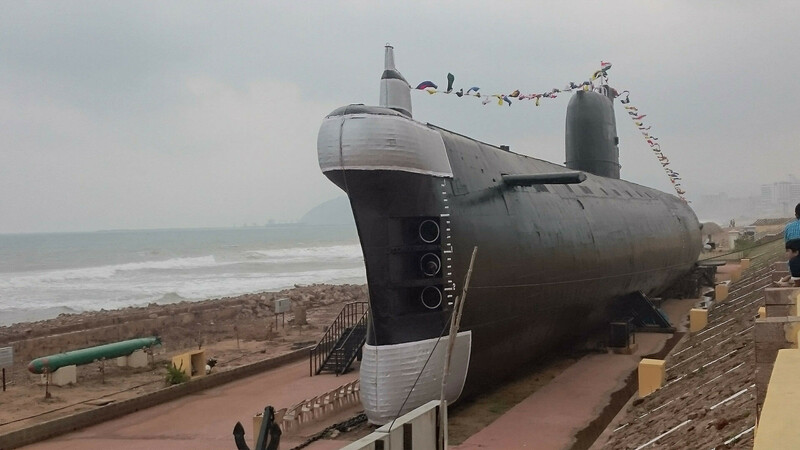 The INS Kursura S20 Submarine Museum, is situated at Rama Krishna Beach Road, Visakhapatnam. 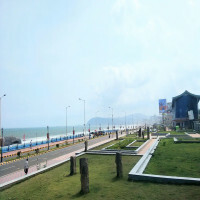 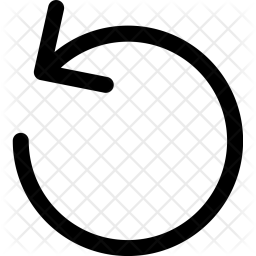 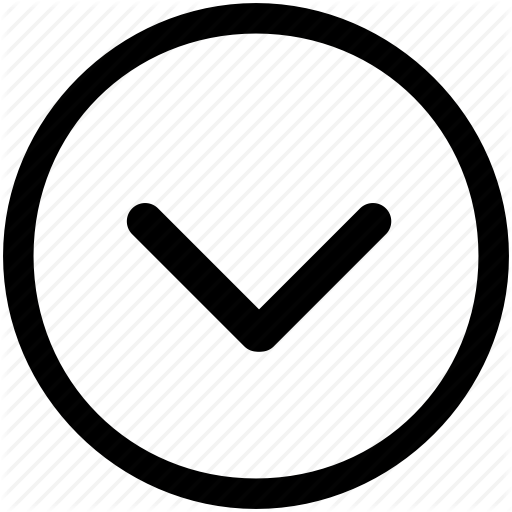 Also, the place is well-neighboured with other regions of the state. 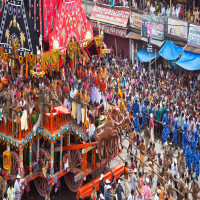 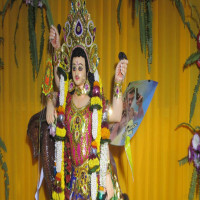 You can easily get the auto-rickshaws, taxis and other commuting sources.